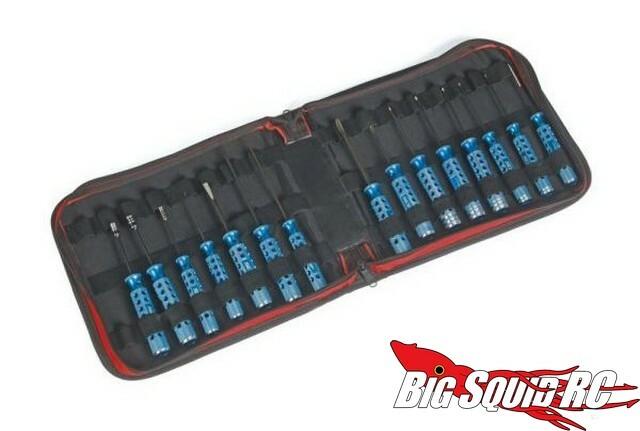 Large & Small Tool Cases From Graupner USA « Big Squid RC – RC Car and Truck News, Reviews, Videos, and More! Are you having trouble getting organized? 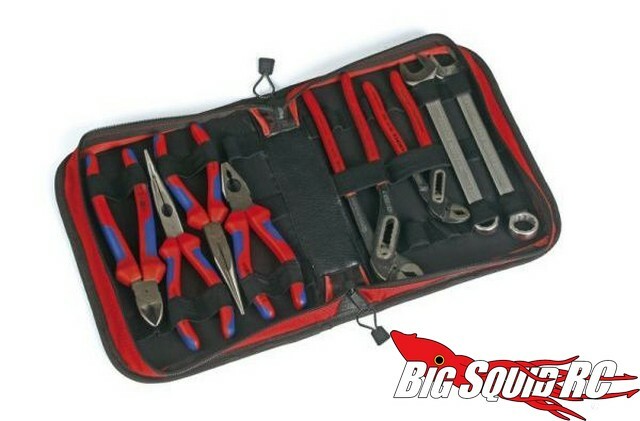 Yes, we are too, that’s where Graupner’s Tool Cases would come in handy. 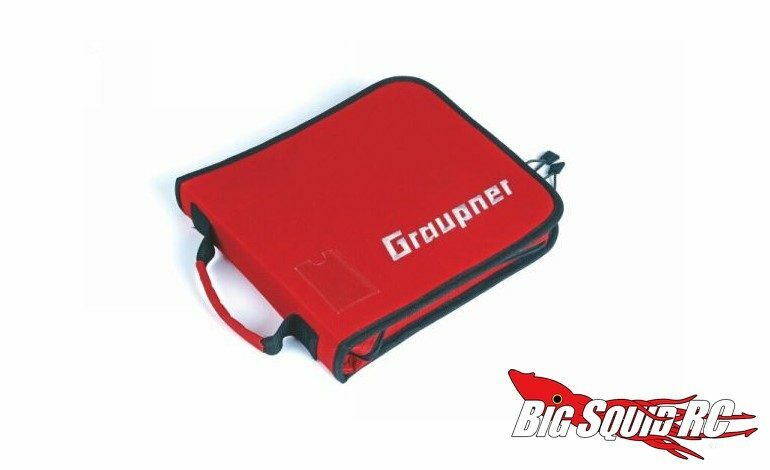 Available in large (290mm) or small (200mm), Graupner makes a tool case for most everyone’s needs. High quality elastic straps are used to secure your tools, while the front of the case has a transparent slot for labeling its contents. The large version is street priced at $29 while the small version goes for $25. Use This Link to get full details over on the Graupner USA website. 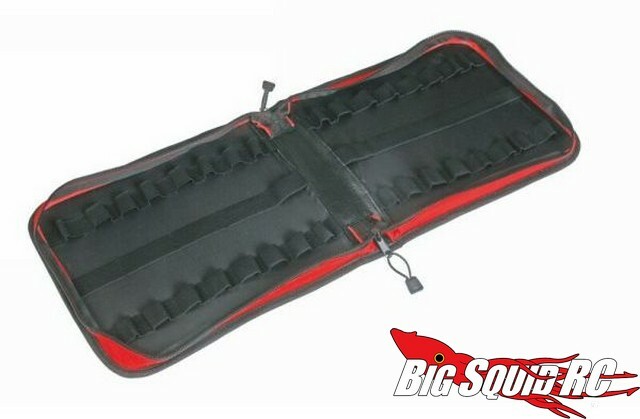 Click This Link to read more Graupner news on BigSquidRC.